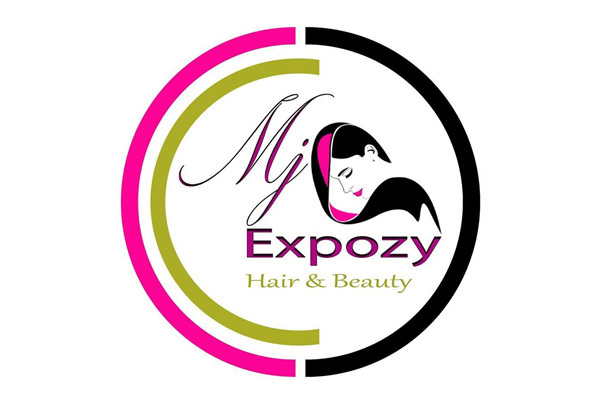 Mijexpozy Health and Beauty harness the potential of the latest technology and years of experience to deliver unmatched beauty treatments to you. 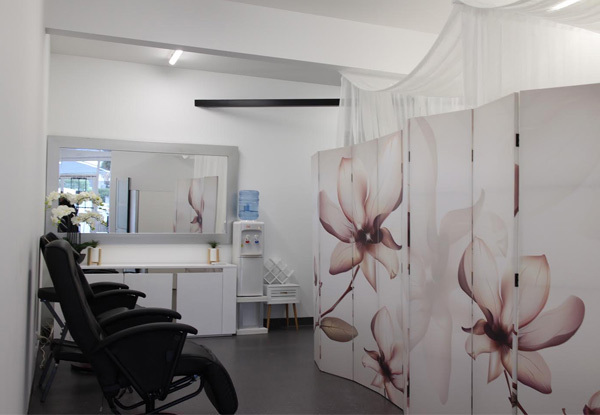 Their relaxing and inviting salon provides the perfect destination to relax and refresh. 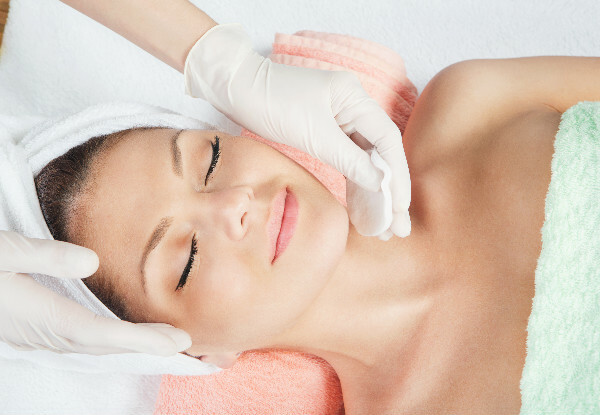 Glyolic to ultrasonic, opt for one facial or if your skin needs some extra love you can choose up to three facials - this deal provides the perfect opportunity to develop a skin regime that makes a noticeable difference. 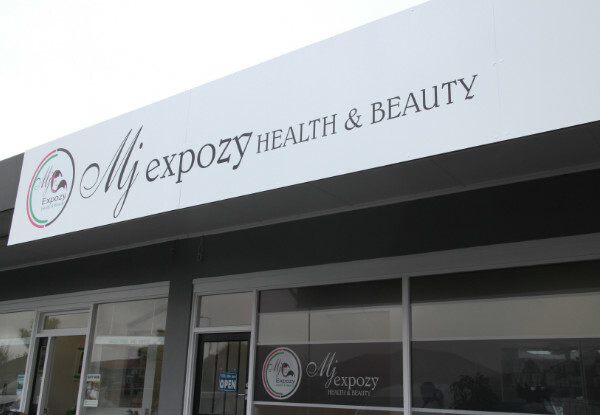 Grab a pamper facial package from Mjexpozy Health & Beauty. 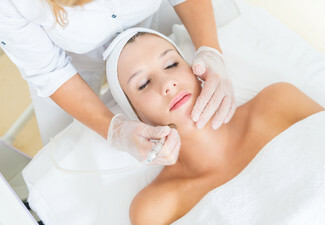 Diamond peel is perfect for those who wants to banish dead skin particles. 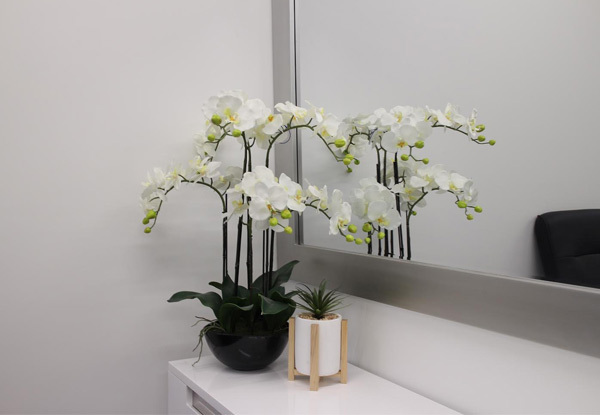 The treatment involves careful removal of the upper layers of the affected skin with the help of an innovative machine utilizing the power of natural diamonds. Mjexpozy Health & Beauty offers a wide range of professional treatments to improve your overall health and wellbeing. 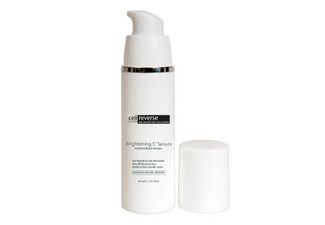 Their spa specializes in lightning, anti-ageing and acne treatments that'll help you achieve a better version of you. They're committed to adhering to the highest standards of service to ensure safe procedures and the public’s trust. 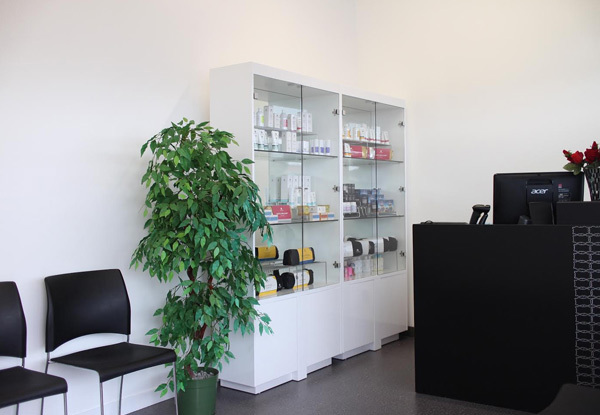 Their goal is to improve their clients’ quality of life by combining cutting-edge technology, products and treatments at an affordable price. 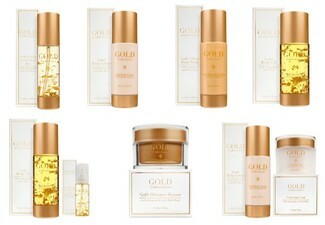 Their wide range of premium skin care products that are made from safe, gentle yet potent natural ingredients. 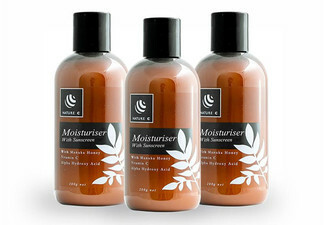 Their skin care line focused on results, high quality, safety, purity and certified organic ingredients. Experience how their spa will take care of your skin. With their individualized and personalized treatments, you'll walk out feeling wonderful. Bookings essential. Subject to availability. Must be used by one person. 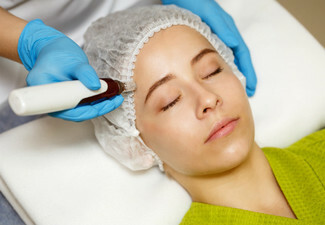 First treatment just needs to be used before the voucher expires, if multiple treatments are purchased these treatments need to be used within 2months of first treatment. Individual results may vary. 24-hour cancellation or coupon is void. Valid for option and number of facials stipulated at the top of your coupon only. Not valid on public holidays. No refunds unless required by law. No cashback. Not to be used with any other offer.